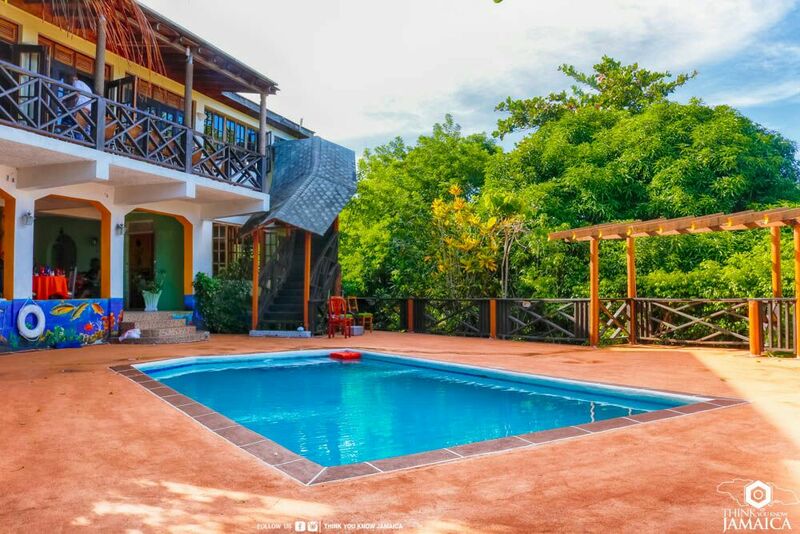 Bay View Eco Resort facilities allows all our guests to enjoy the natural environment that surround us with minimal disturbance of mother nature. Theses amenities include a swimming pool, conference room, the bar, and lounge areas. Lounge by the pool or take a swim. Either way enjoy the calming sea breeze and take in a magnificent sunset. At night the pool deck is transformed into a beautiful setting offering private dining. There is also a balcony area that overlooks the Turtle Crawl Bay for a breathtaking view. This large and convenient meeting space can host large events including parties, meetings, retreat, conferences and reception. It's airy design and hardwood floors makes it cool, quaint and relaxing. It is located adjacent to the bar where you can have a drink and enjoy the surroundings. The bar is well stocked and staffed by skillful and experienced bartenders who will mix popular and renowned drinks as well as those exclusive to this bar. The brightly painted walls bring in a vibrant energy along with the decorative Jamaican art murals. The counter, bar top, and stools are made of solid bamboo and hardwood staying true to the natural elements of what can create an irie relaxing vibe and atmosphere. 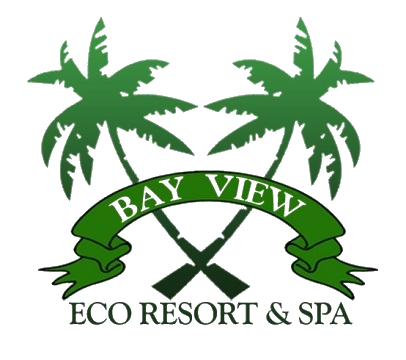 Ready to experience the relaxing atmosphere here at Bay View Eco Resort and Spa?